For a Columbus furniture removal service that is both quick and reliable, At Your Disposal Hauling is the one you should call! 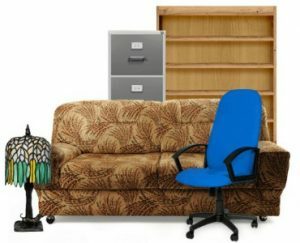 From sofa removal to piano disposal, we dispose of discarded furniture items of all shapes and sizes. Unlike larger companies that dispose of furniture in Columbus, Ohio, we won’t put you on a long waiting list. A small, local business, we pick up old furniture within 24 hours of your request. 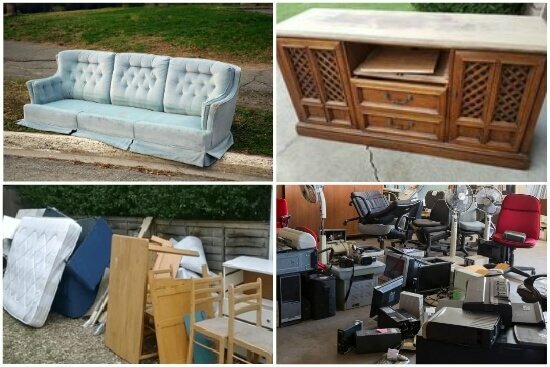 As a full-service furniture removal company in Columbus, At Your Disposal Hauling can handle both residential and office furniture removal and disposal projects. Our professional haulers are on hand 6 days of the week to provide you with the furniture removal services you need at a price that won’t break your budget. Lightning-fast pickups and the ability to keep our furniture removal prices down make the choice to hire us an easy one. We pick up old furniture at your convenience, remove it safely and dispose of it responsibly. Your presence isn’t required for us to haul furniture away from a driveway or curb – just let us know when the bulky item is outside. We’ll take it away and then collect when you return. As a furniture removal service Columbus residents call on for all types of jobs, we often encounter bulk furniture items that are too good to throw away. Hire us, and you can rest assured your gently used furniture won’t end up in the landfill. We donate furniture to Goodwill or Habitat For Humanity. If it is beyond saving, we will dispose of it responsibly. Contact us today to get furniture removal prices or to schedule a pickup!